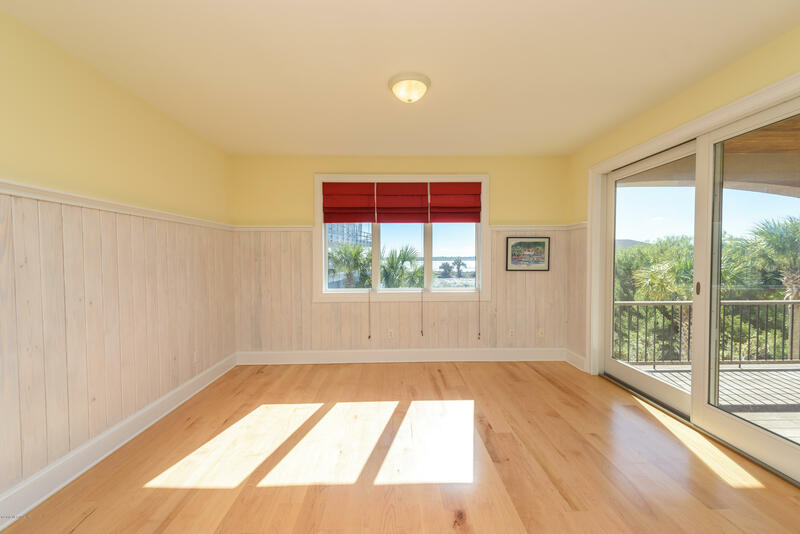 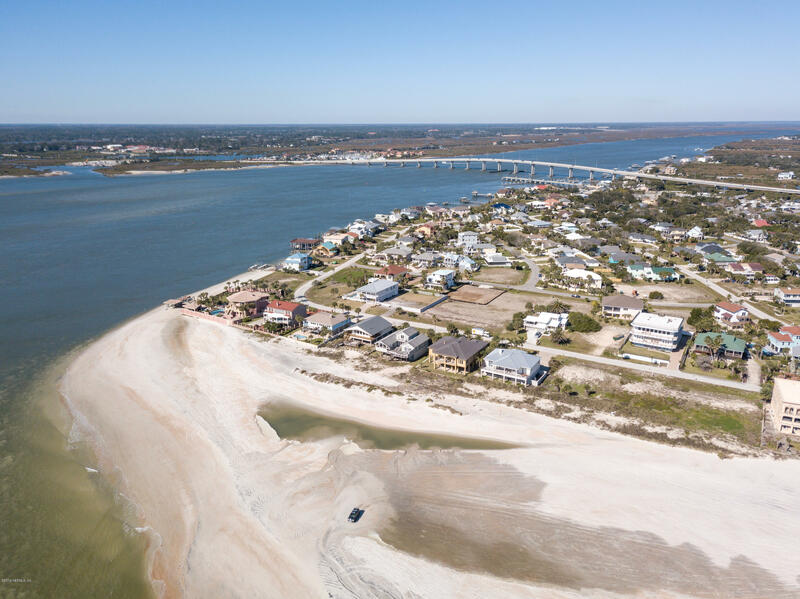 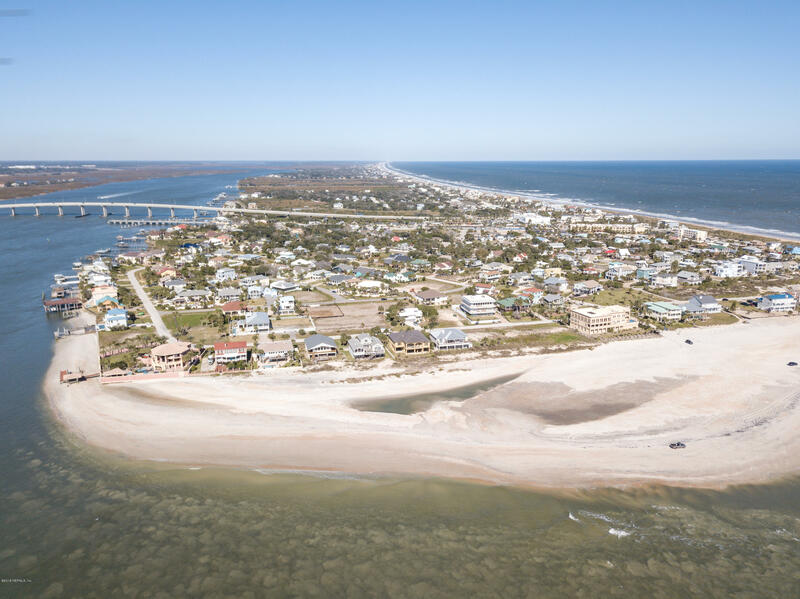 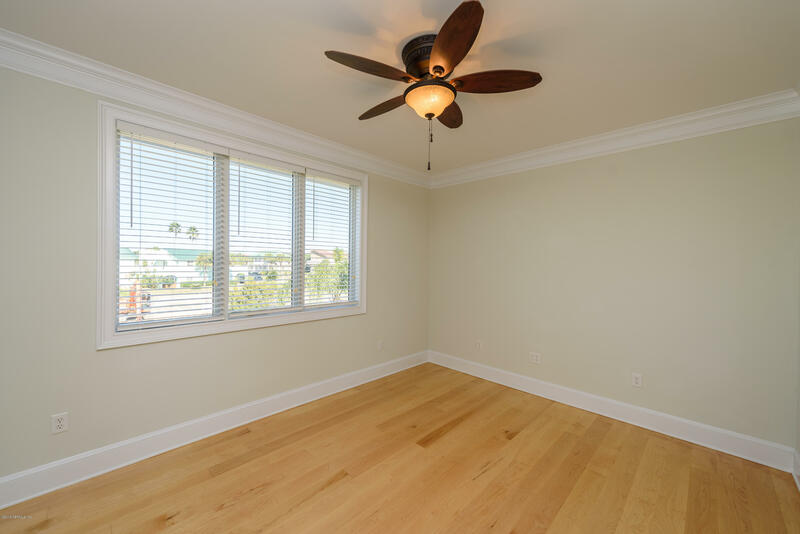 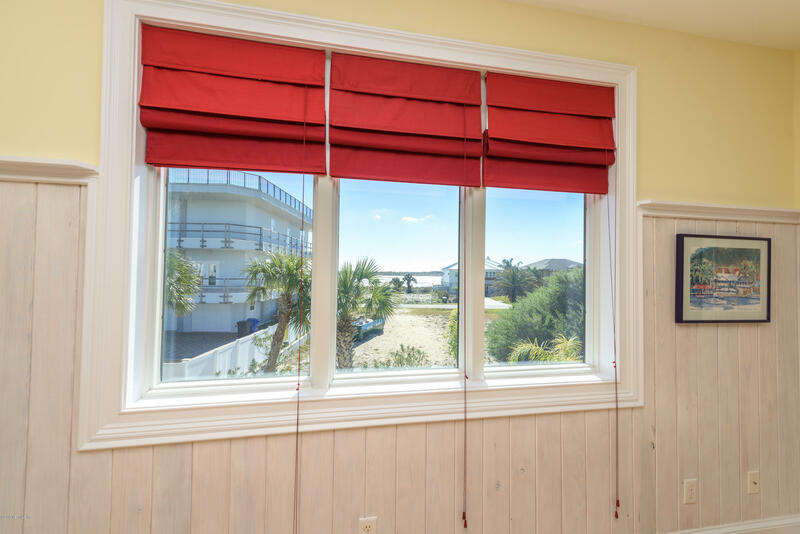 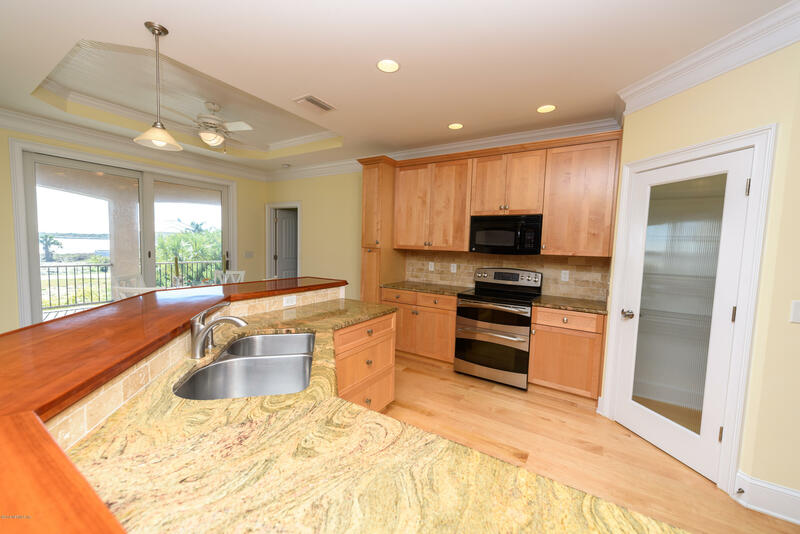 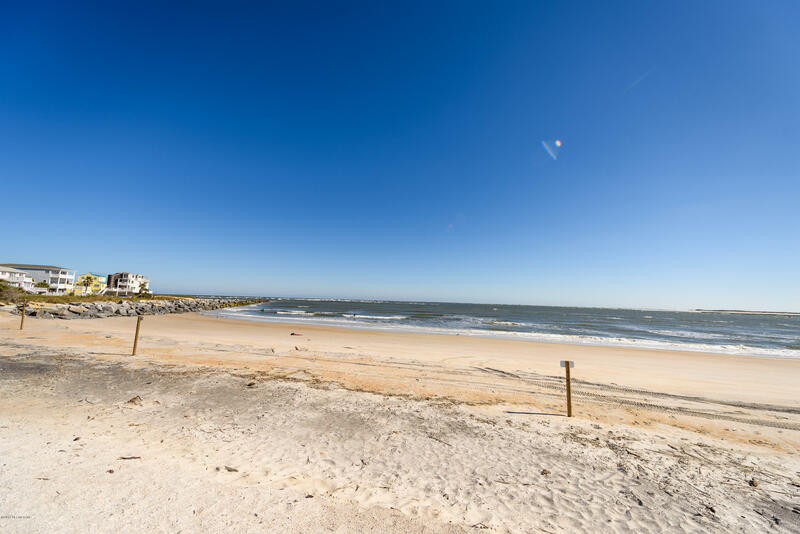 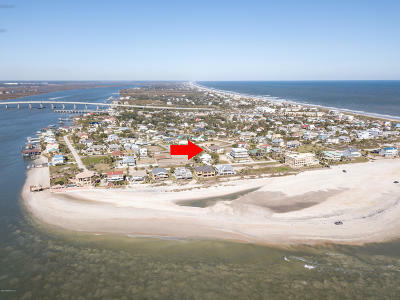 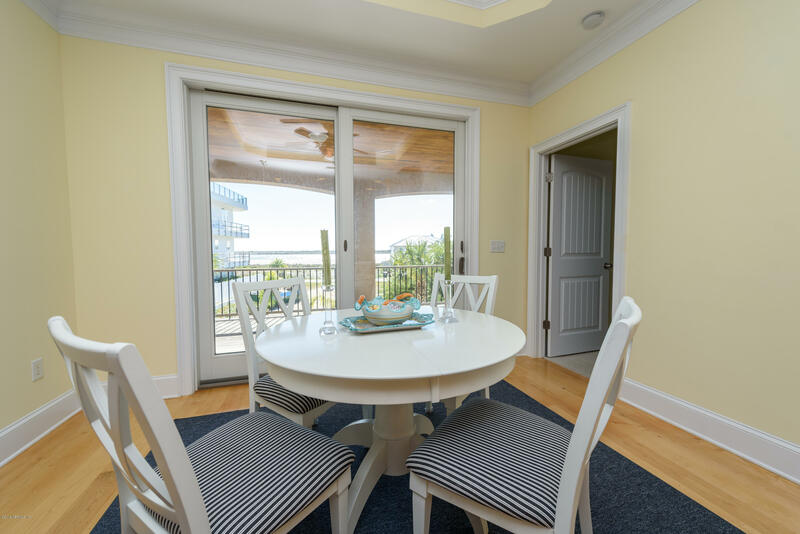 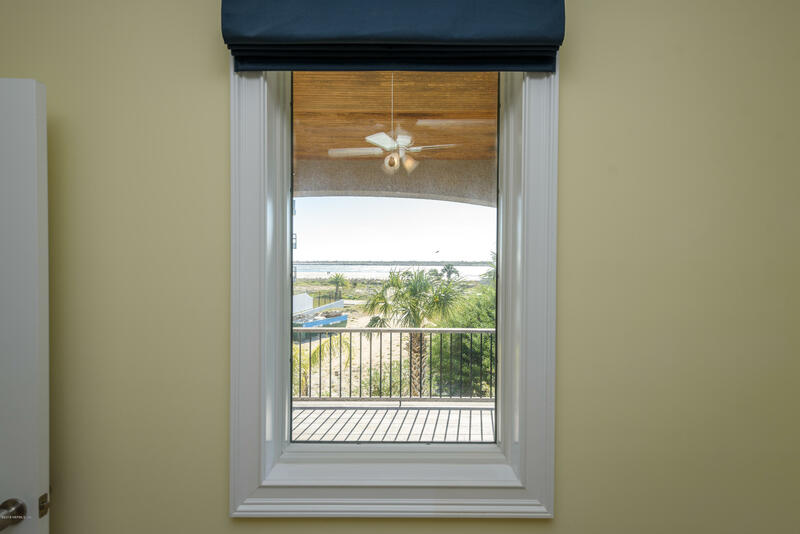 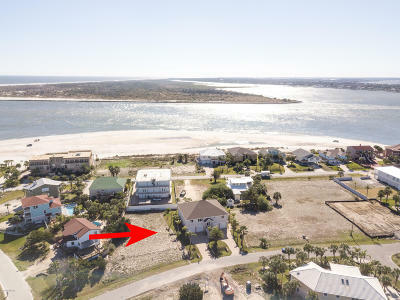 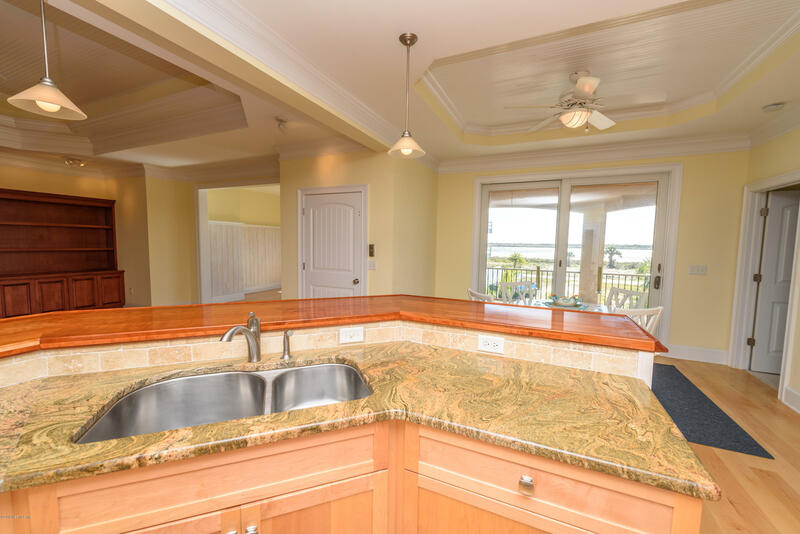 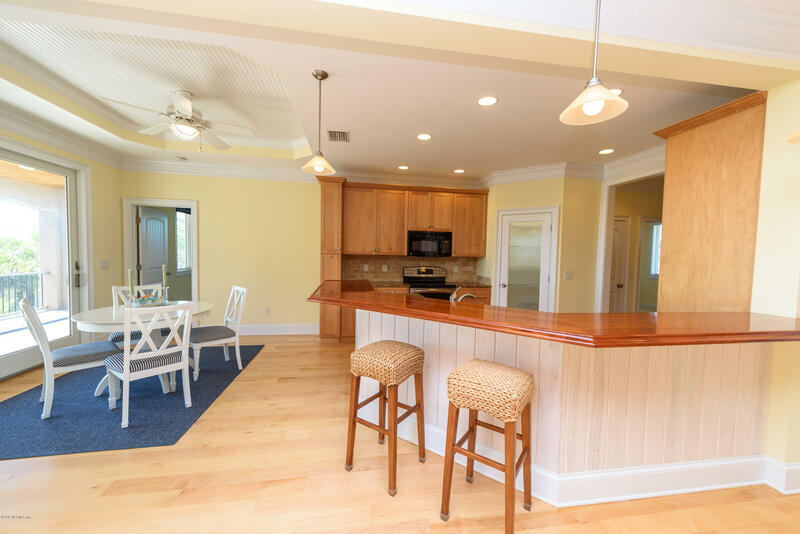 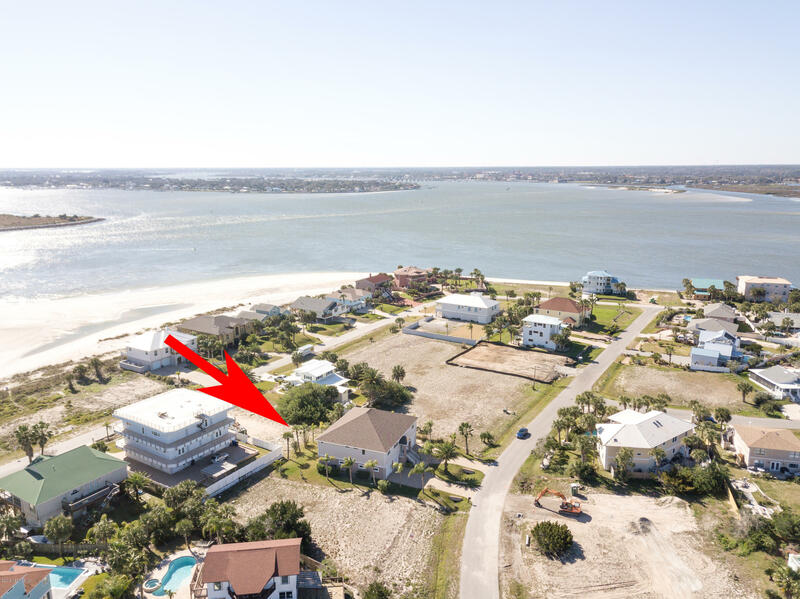 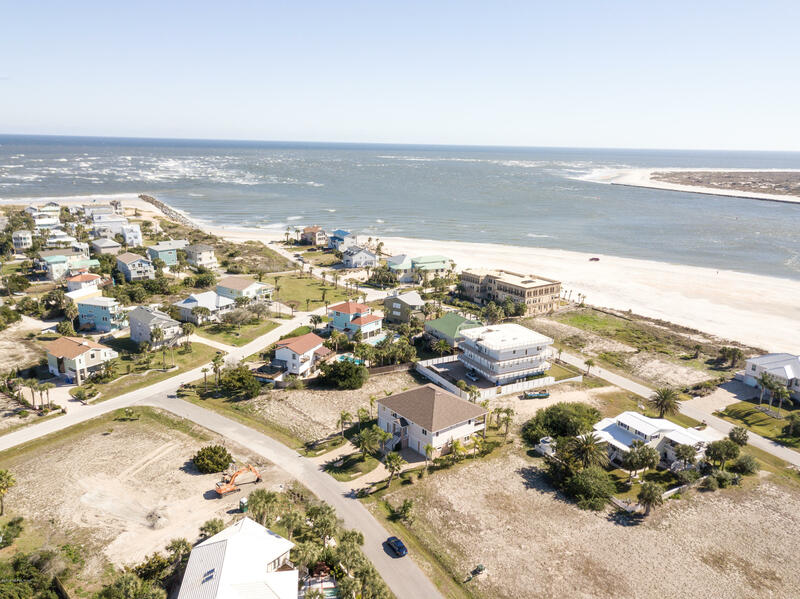 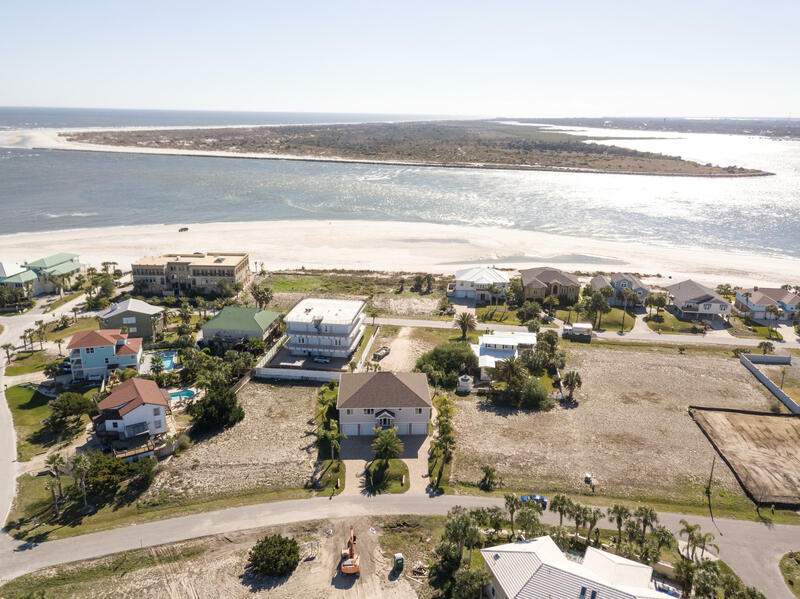 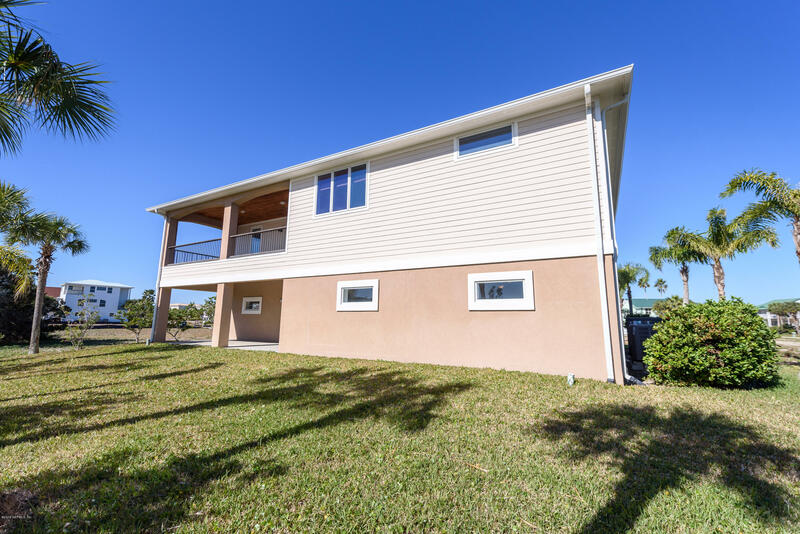 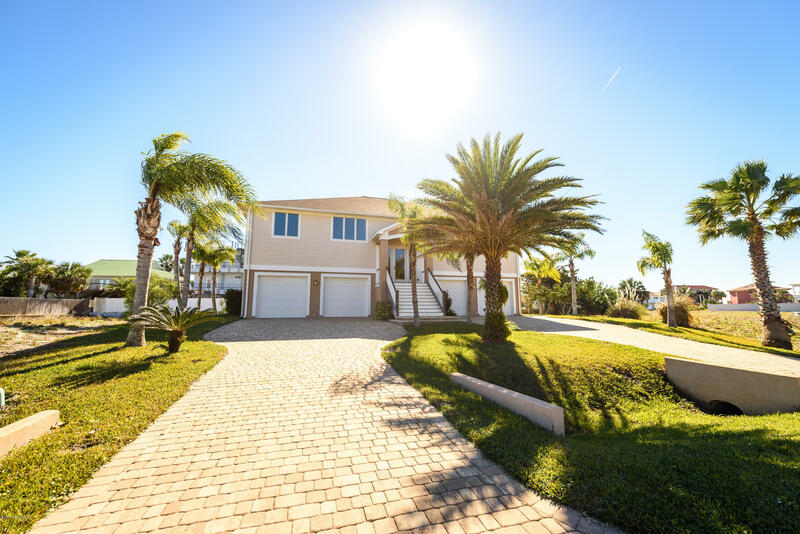 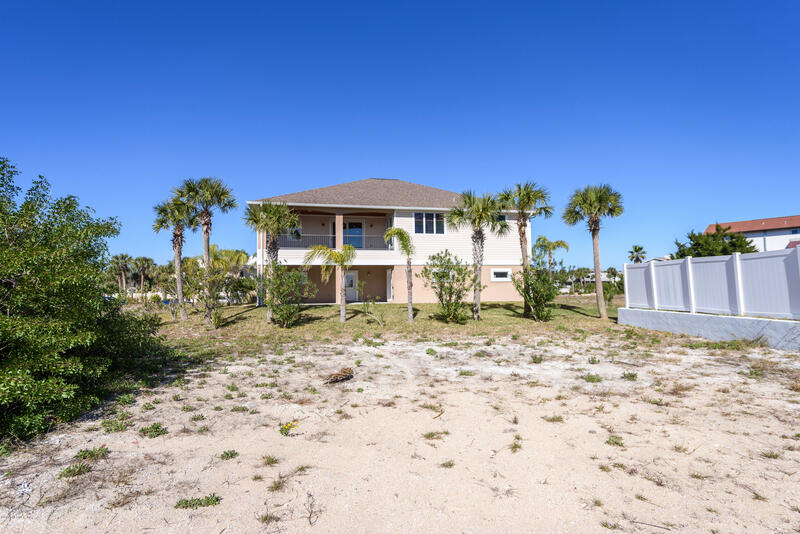 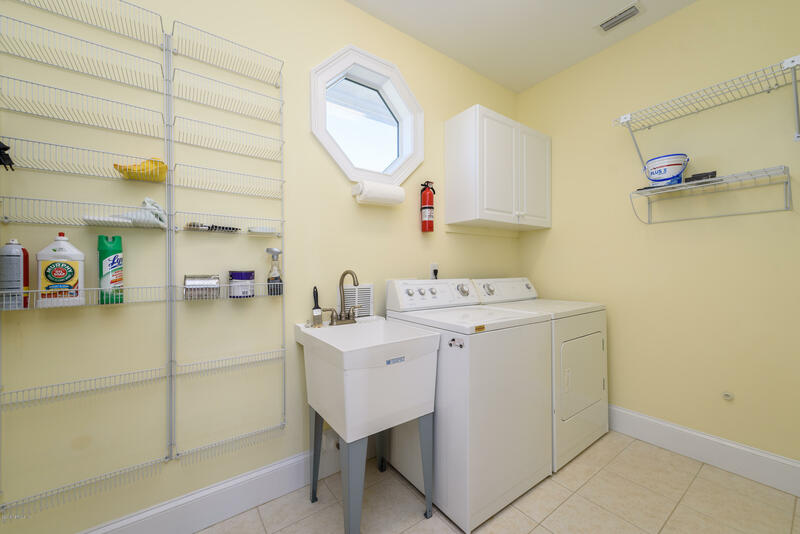 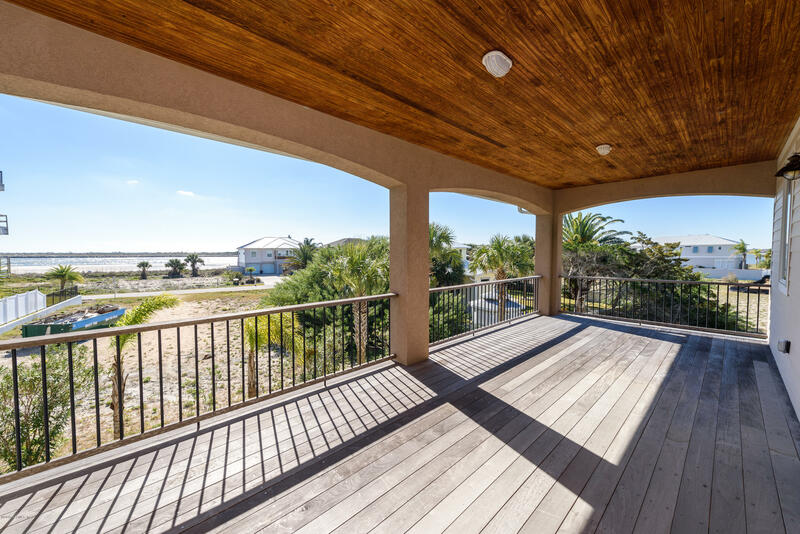 Incredible views of the St Augustine Inlet, Anastasia State Park, the Intracoastal Waterway, Historical Downtown St Augustine and a peek of the Atlantic Ocean from this 4300 Sq. 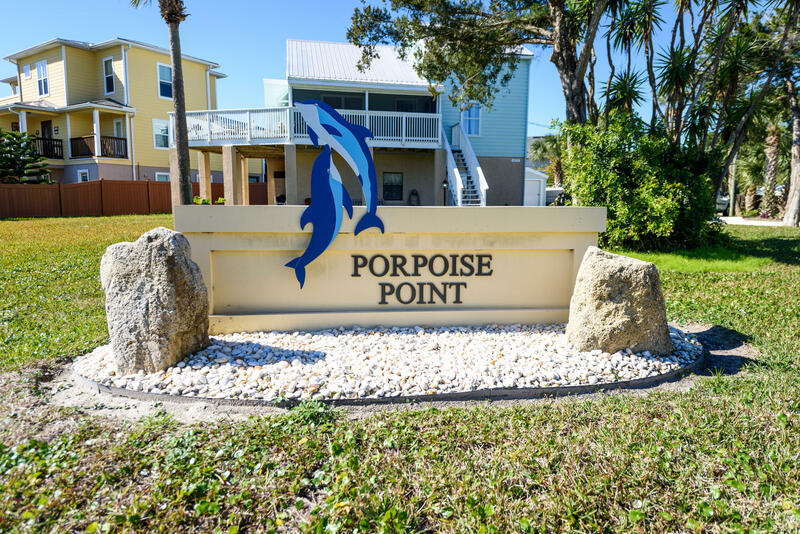 Ft. home in Porpoise Point. 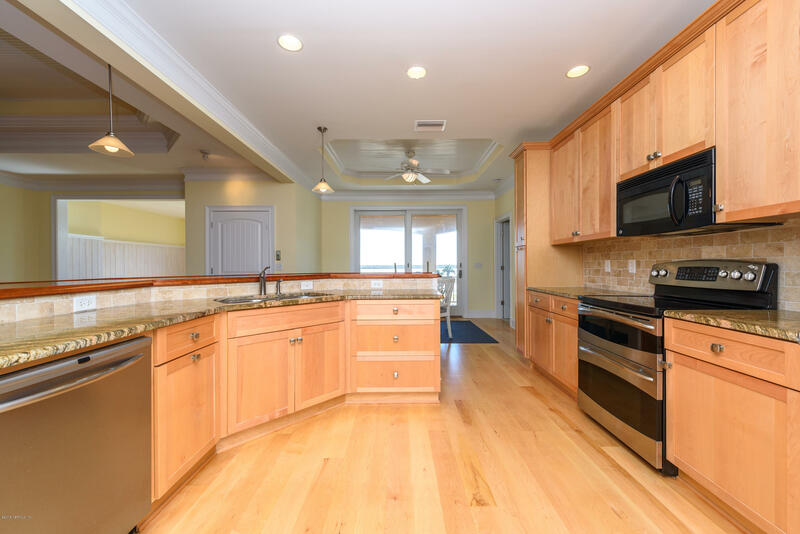 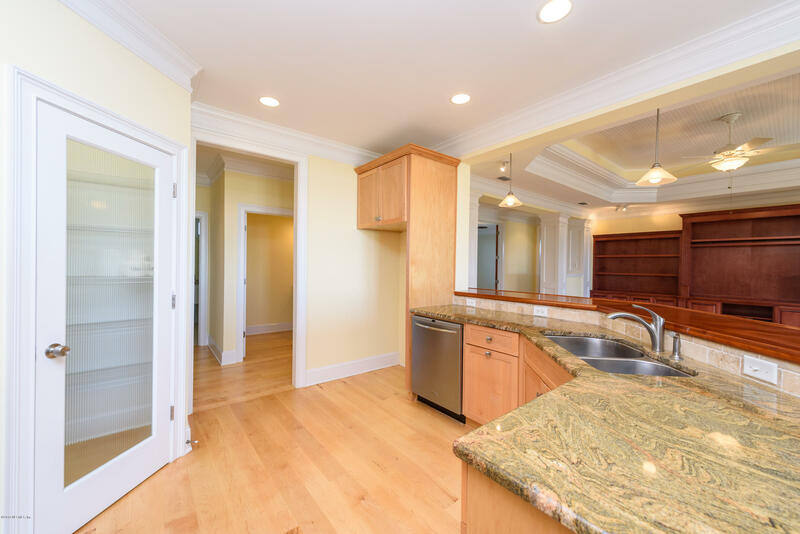 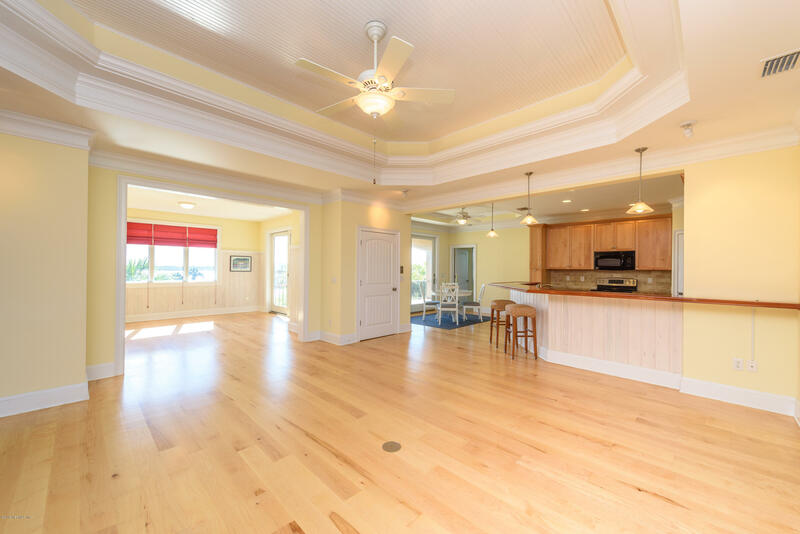 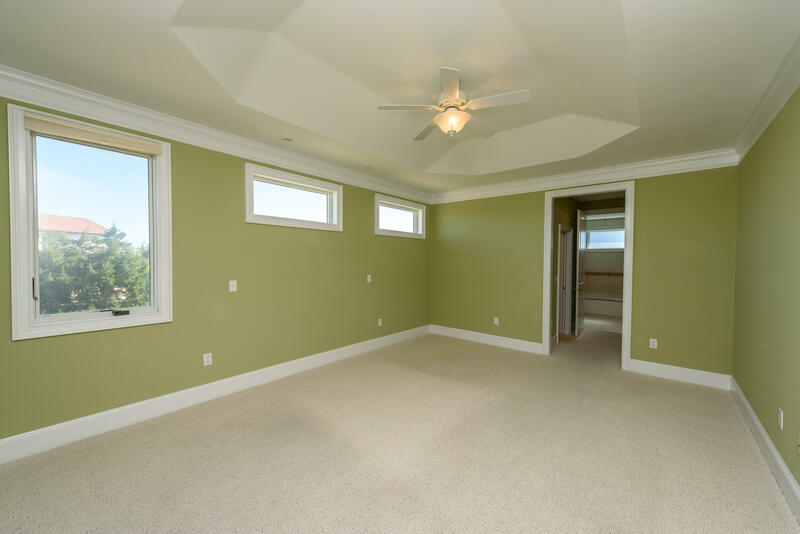 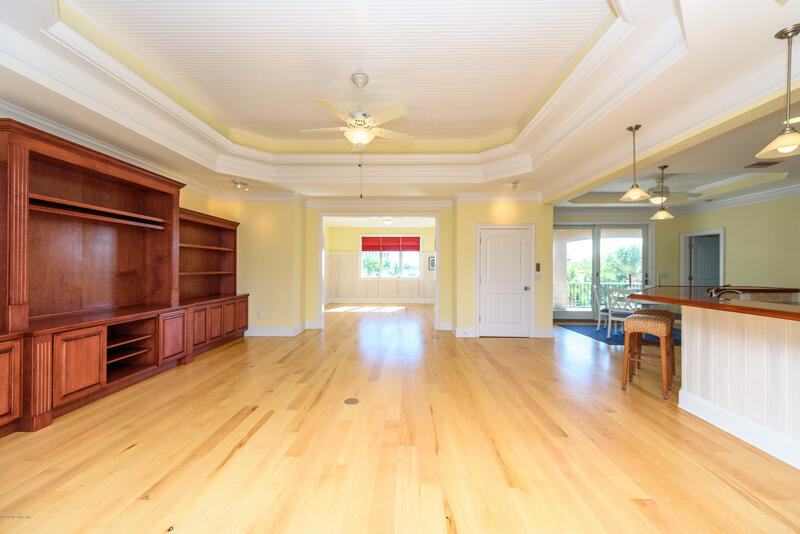 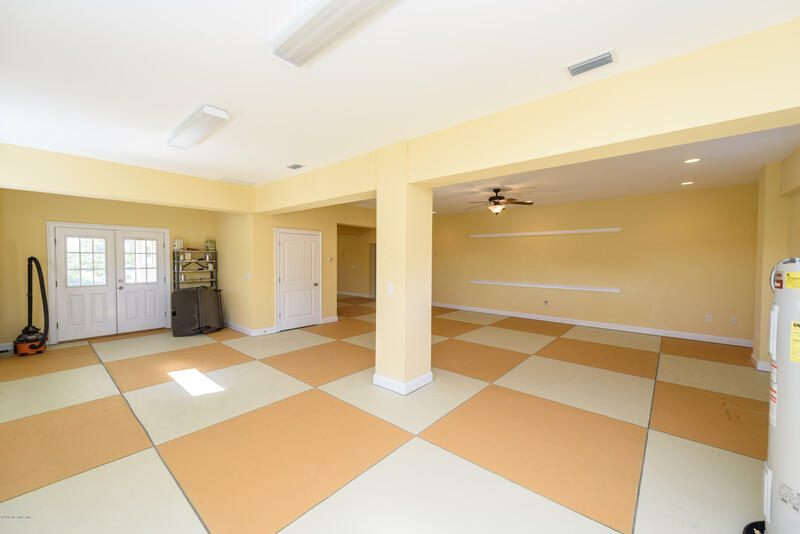 This custom built home has a large open floor plan which is great for entertaining. 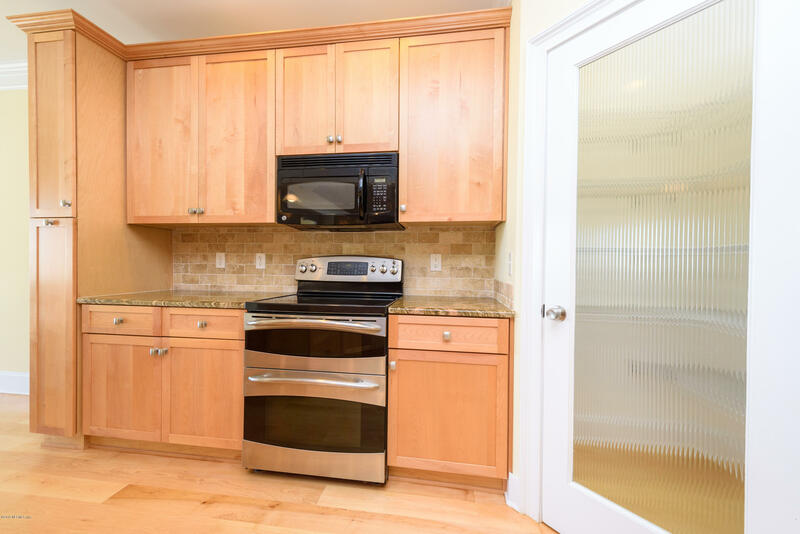 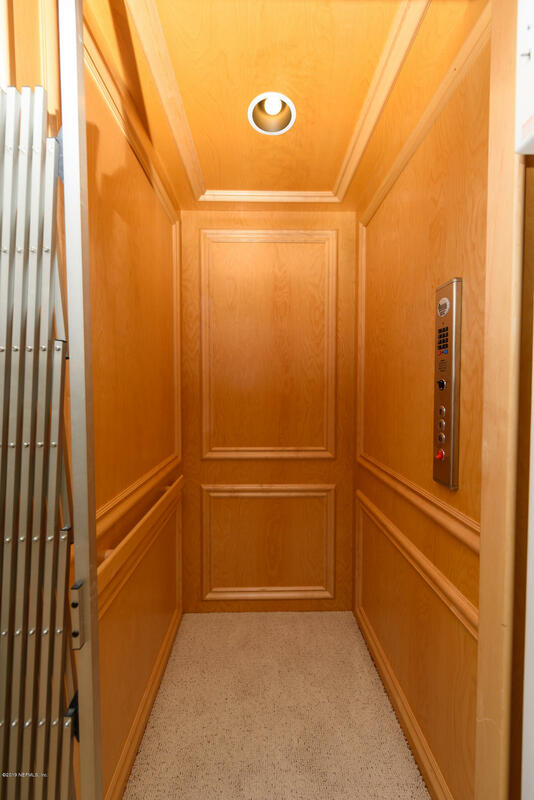 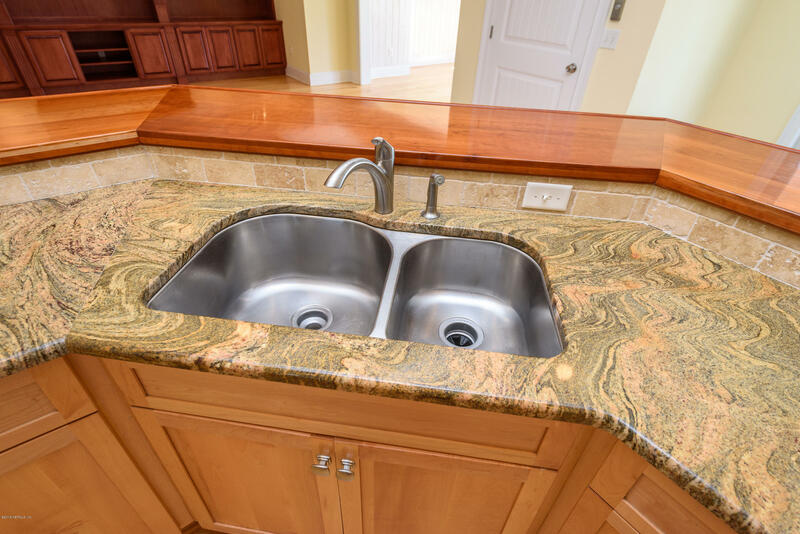 There is a gorgeous wood counter top with complementing granite countertops in the kitchen, a large wooden staircase and a full size elevator. 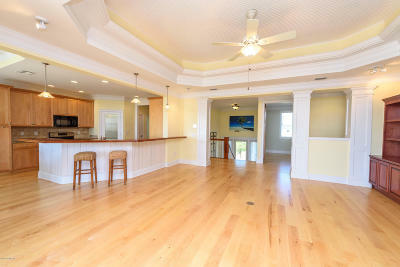 This home has hardwood floors, crown molding, wide baseboards, tray ceilings and built in cabinets. 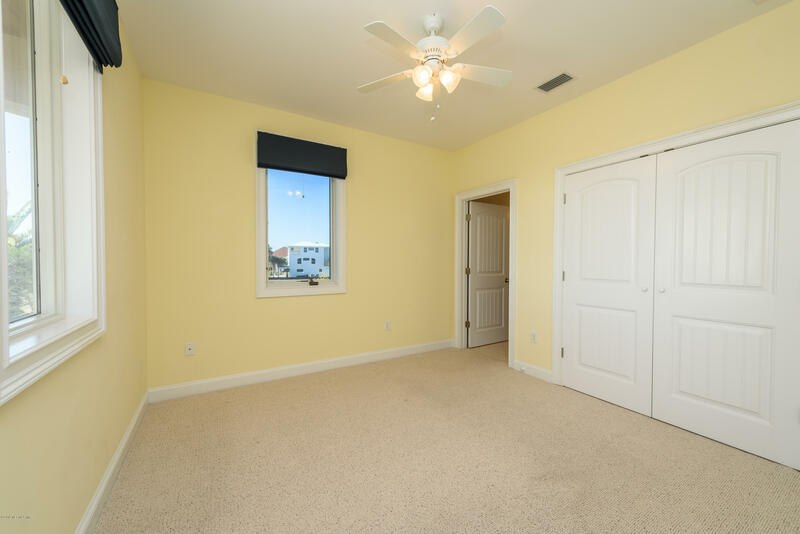 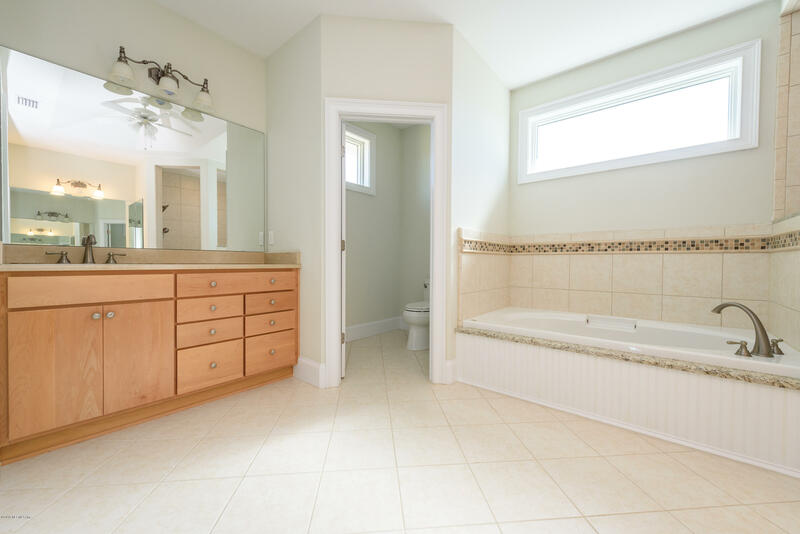 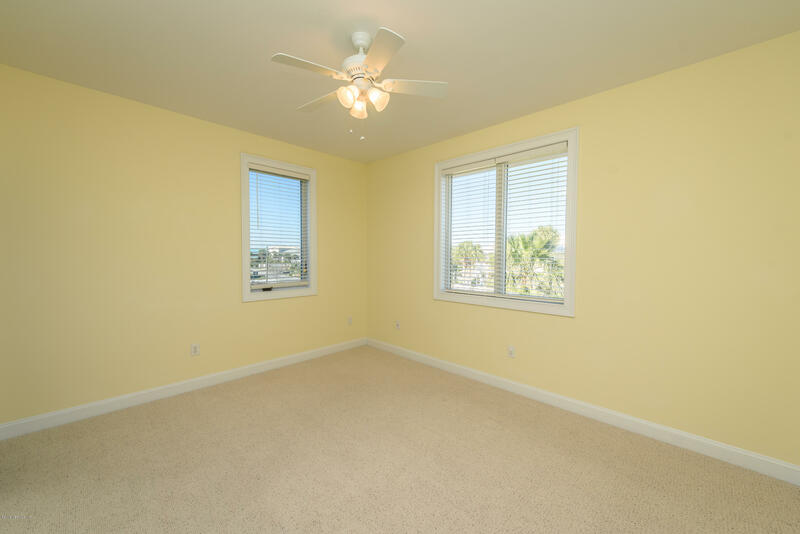 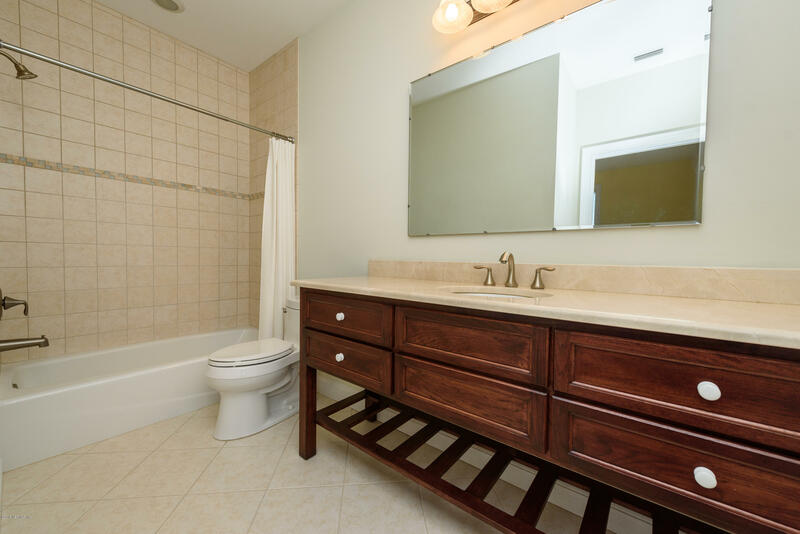 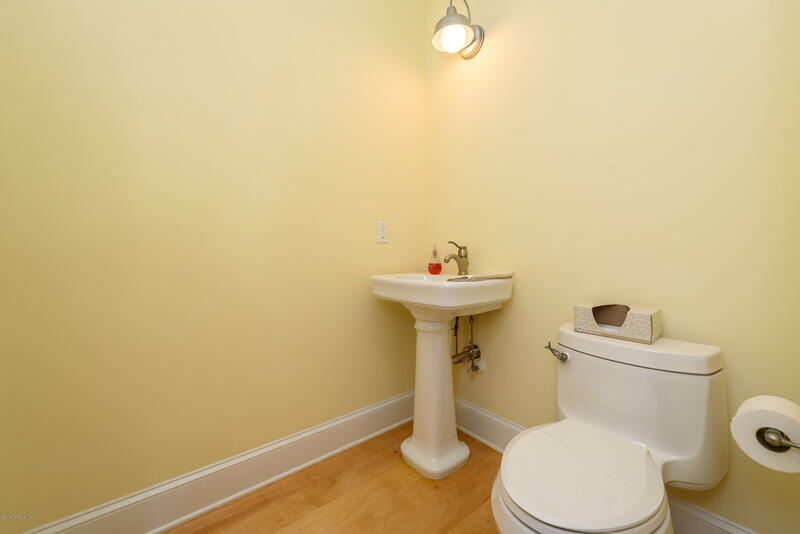 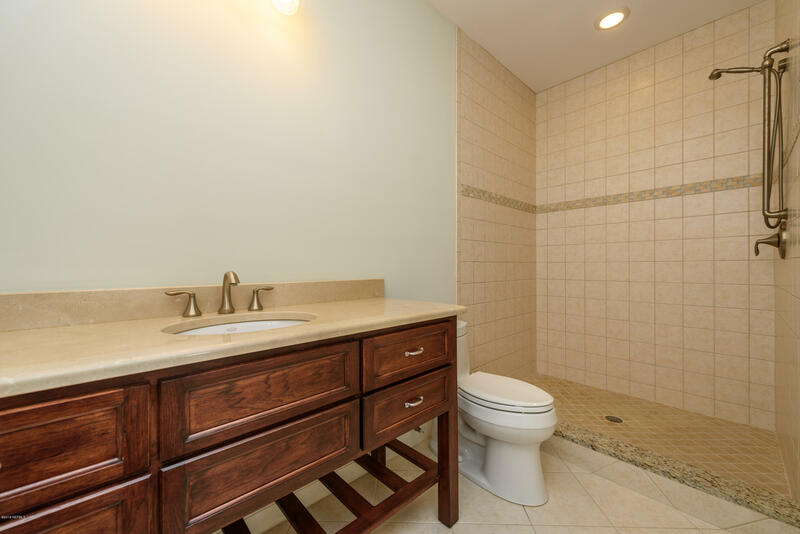 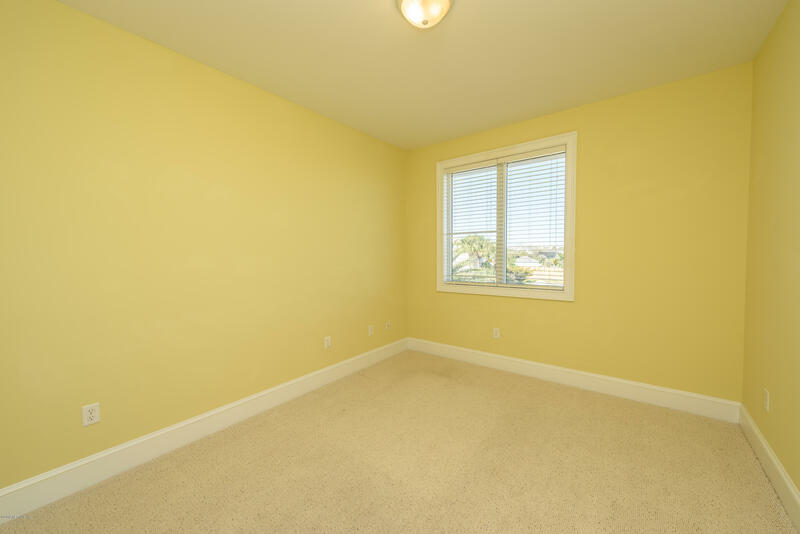 It has a large master bedroom with an office or sitting area with a beautiful en-suite bathroom. 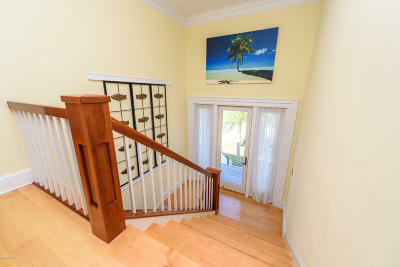 This home has two large guest bedrooms each with there private en-suite bathrooms. 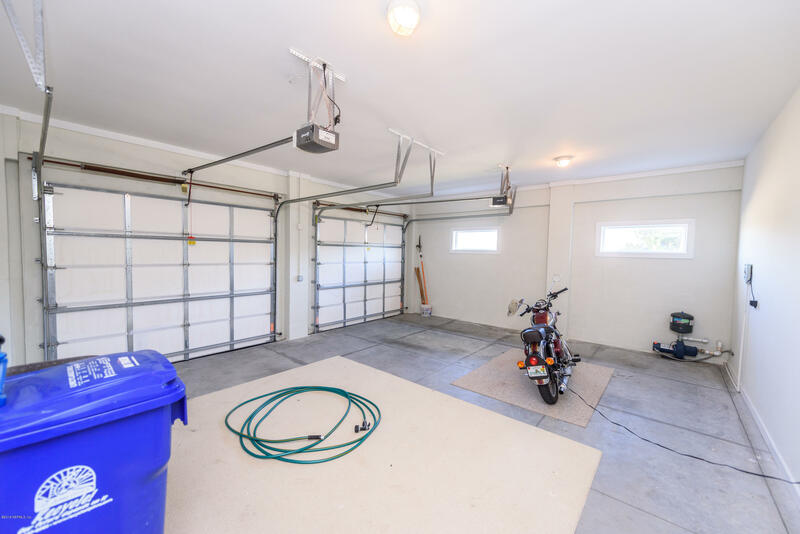 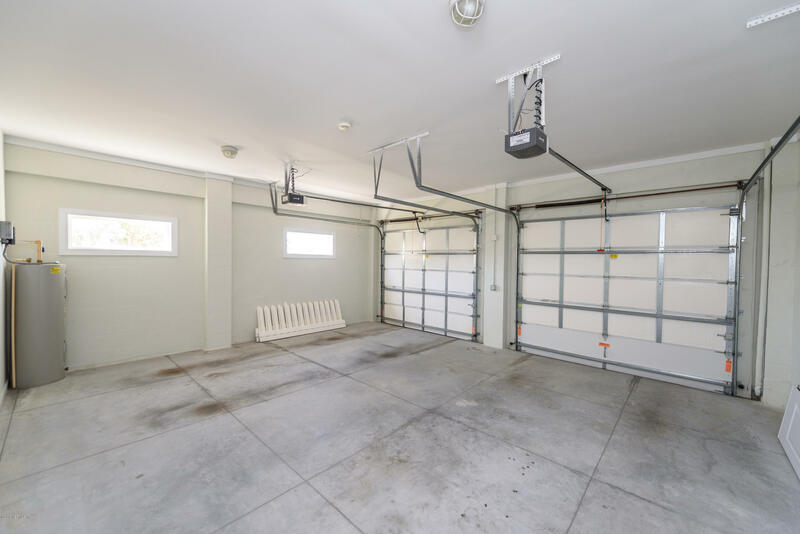 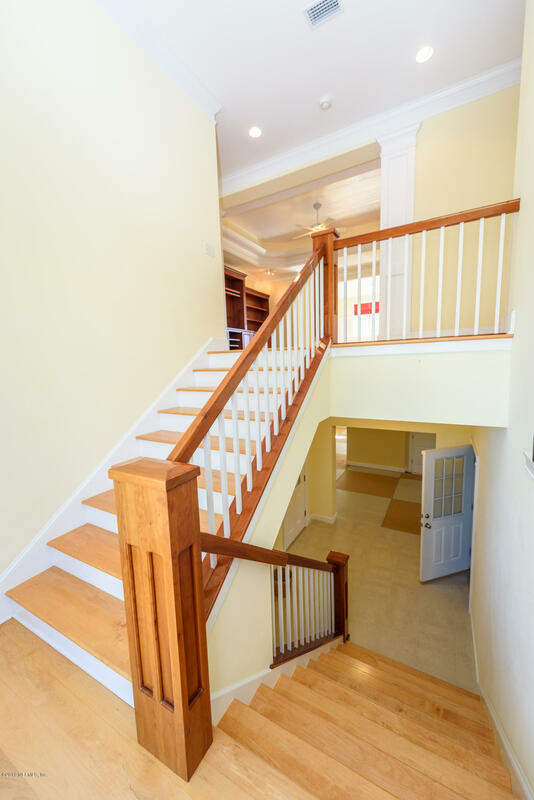 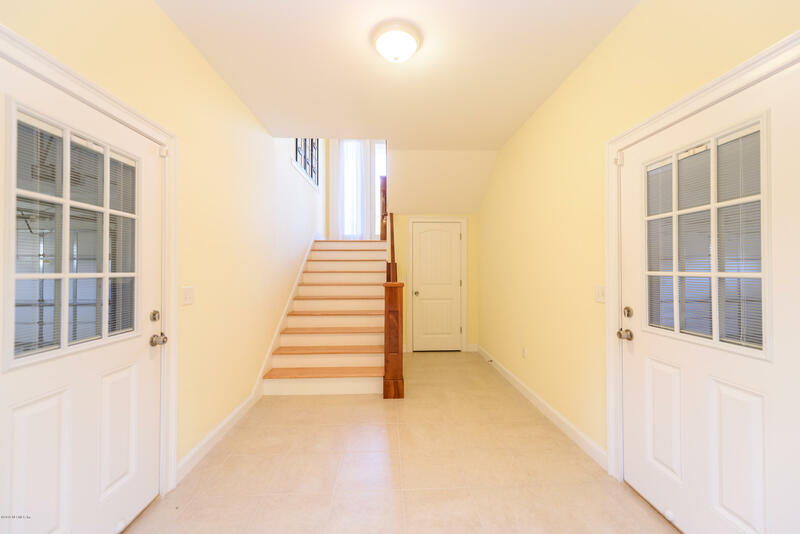 It also has a large downstairs with endless possibilities and a large 4 car garage.